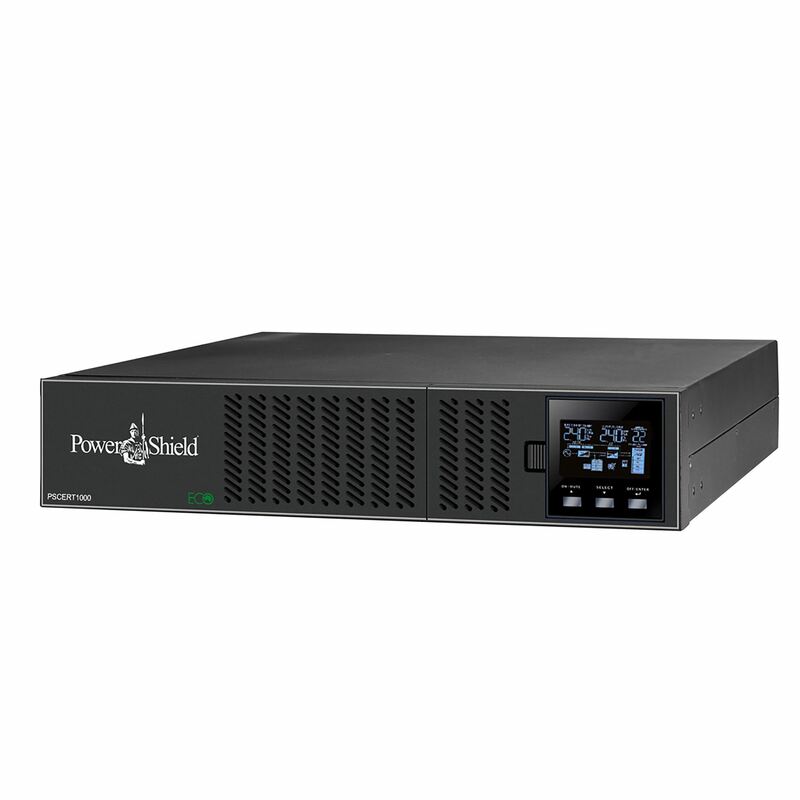 POWERSHIELD Centurion RT 1000VA/ 900W Double Conversion True Online UPS. Power Factor 0.9 Rack/Tower Design (2RU) Hot-Swappable Battery. EBM Compatible to Extend Runtime. 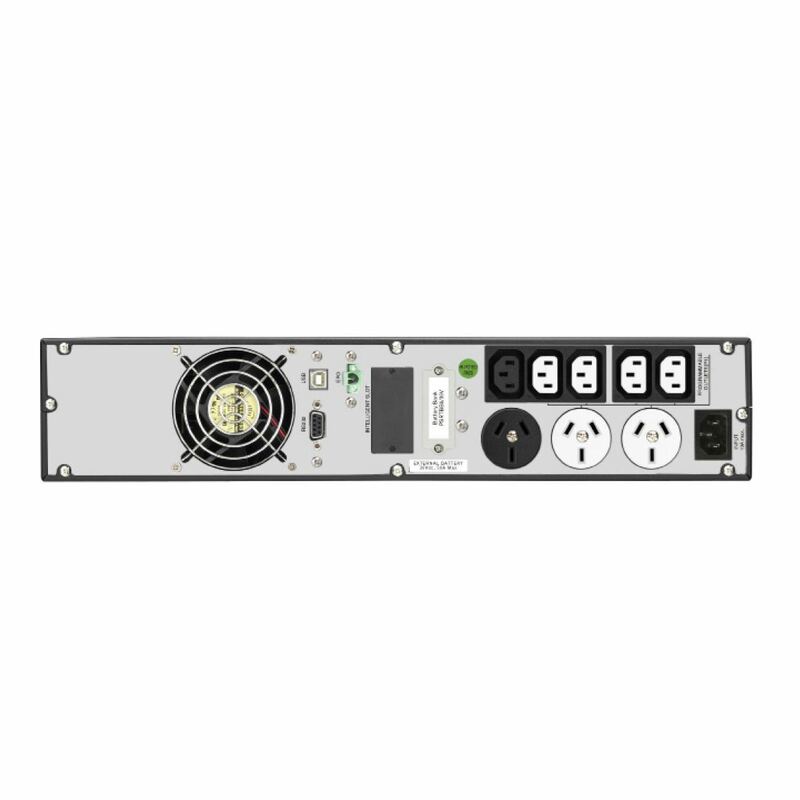 The Centurion RT has been meticulously developed by Power Shield engineers to address absolutely all requirements and features as has been demanded by the sophisticated Australian power consumer and hence the Centurion RT stands in a class of its own, as a world-leading UPS technology.